Badger State Ethanol – Produces over 50 million gallons of ethanol a year from Monroe, Wisconsin facility. Company overview and biofuel news. Smart fuel for a smart future. The unique history of Badger State Ethanol and the passion we share for renewable fuel. Platteville has upgraded to the newer Flex-fuel pumps. Everything in a kernel of corn is utilized - Zero waste! Resources and links to the latest industry news. For up to date happenings in the industry and at our plant. 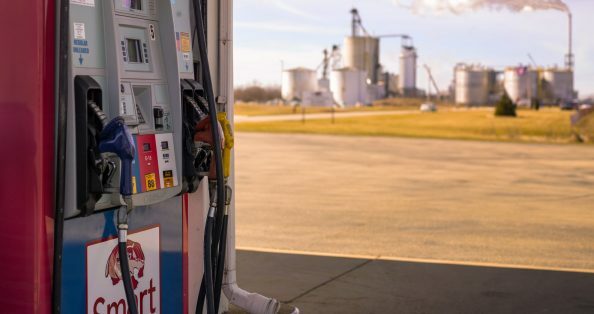 Keeping you updated on what’s happening in the ethanol world.